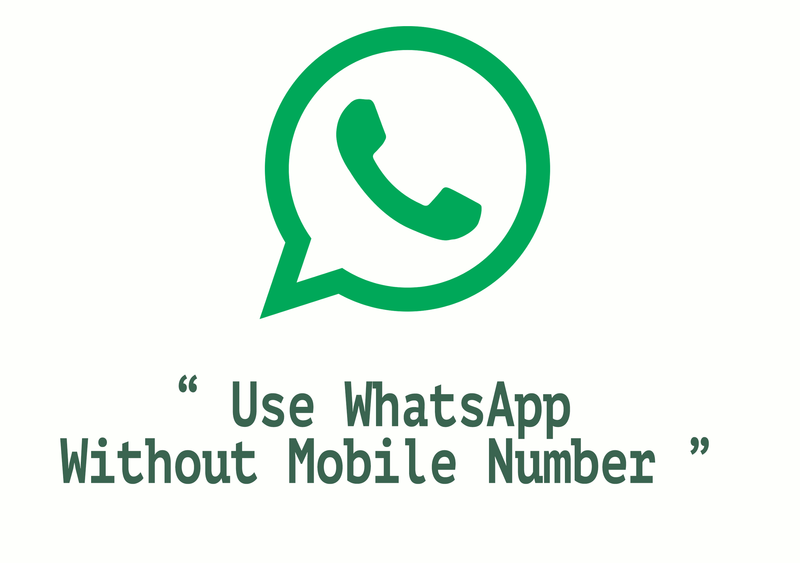 If you don’t want to use your phone number for some reasons, you can still use WhatsApp, send/receive messages from it. Uninstall WhatsApp if already installed in your mobile phone but you can keep WhatsApp images/video files. Download and Install WhatsApp again. Block your message service by simply shifting to flight mode. Now, open WhatsApp and add your number to it. So, it will not able to send message to server and verify your mobile number. As verification is still incomplete and messages are blocked, Whatsapp will ask you to choose alternative method to verify. Choose ‘Verify through SMS’ and enter your email address. Click ‘Send’ and without waiting for a second, click ‘Cancel’. This terminates the authorization process. Now, you are required to spoof message. Install Spoof Text Message for Android and Fake-a-Message for iPhone. Go to your Outbox -> Copy the message details to spoofer app -> Send it to spoofed verification. A message will be sent to that spoofed number and you can now use this number to connect with friends. Any Questions you have related to this article post a comment.